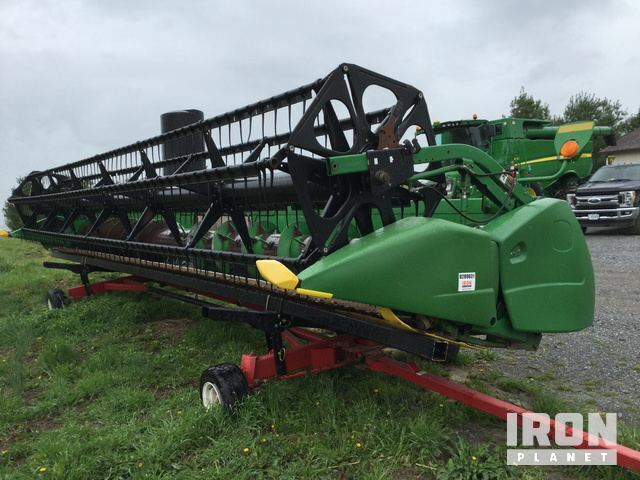 Buy and sell Used and Unused Combine Headers at IronPlanet. 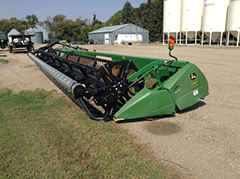 Combine Headers are typically attached to the front of a Combine Harvester and used to harvest and pick cotton, corn and other various agriculture products. 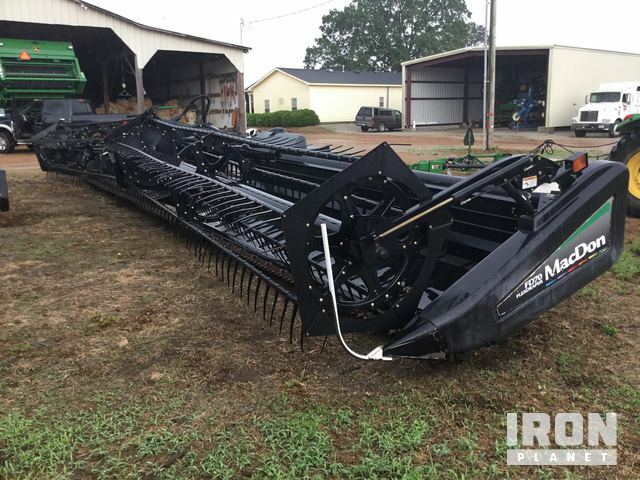 Browse various Combine Headers and Combine Header Transports from top manufacturers including Case IH Combine Headers, John Deere Combine Headers, MacDon Combine Headers, and others. 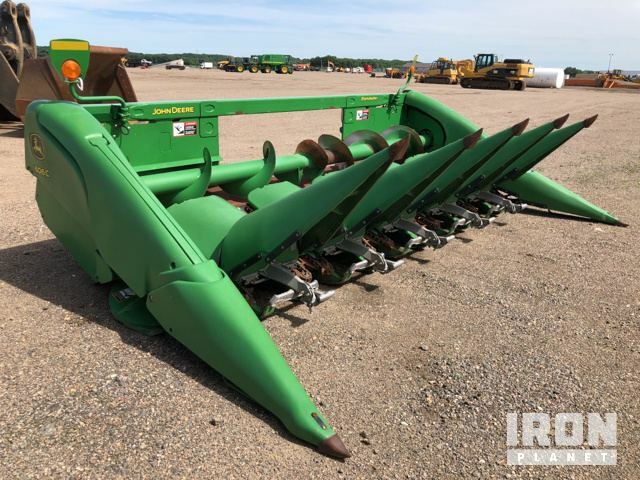 Find IronPlanet and Ritchie Bros. Auctioneers' current Combine Header inventory below, and see what Combine Headers are for sale around you. 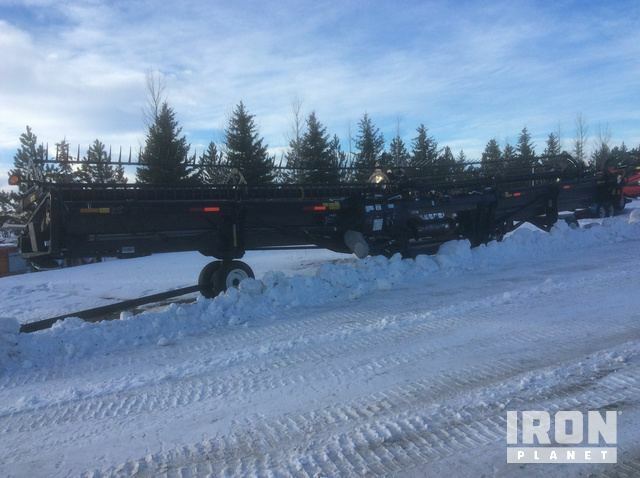 View Ritchie Bros Combine Headers.